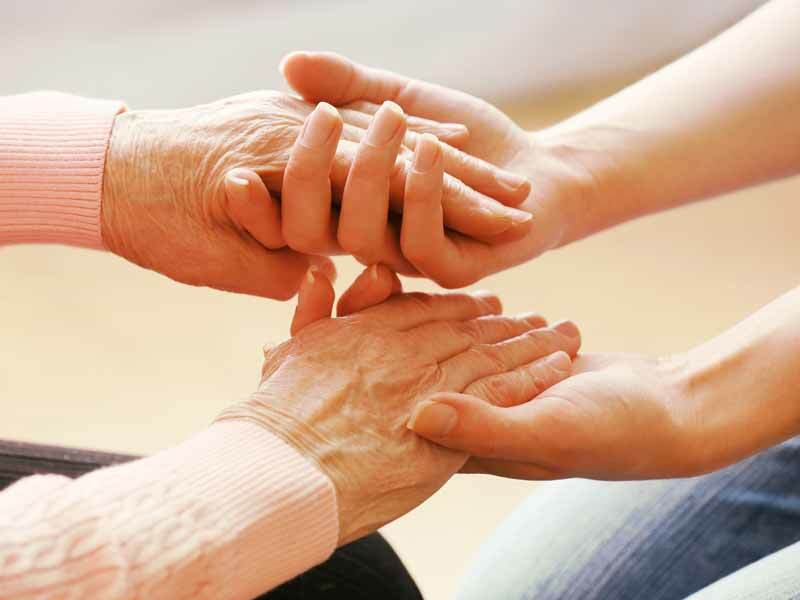 The Ely Centre Carers Support Programme is a unique service created to provide therapeutic, emotional, respite and training opportunities to those who are the registered carer of a person injured as a result of the troubles. Who is A Carer ? A person who provides help and support to a Victim of the Northern Ireland Troubles, who could not manage otherwise because of frailty, illness or disability. The person being cared for must be in receipt of either DLA , Attendance Allowance or a War Disability Pension.